At our last Evergreen Speedway drift practice day I had my good friend Sam Pat down with his super nice, Porsche Cayman GT4. 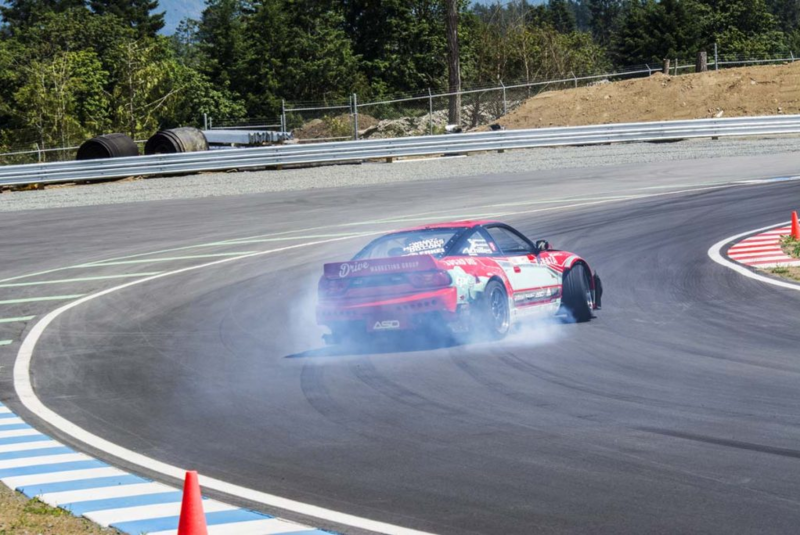 Check out the video he made while drifting it with Keith Carter and I, he’s talented behind the camera and the wheel! Nicely done buddy. 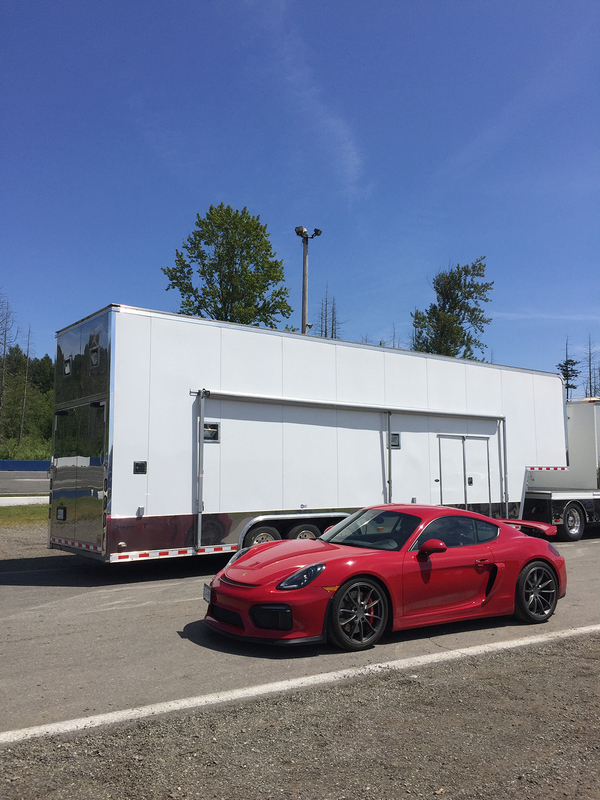 Come for a ride with me around the brand new Vancouver Island Motorsport Circuit with a brand new 2017 Porsche Carrera S.